Find out about our residential services! Find out about our commercial services! 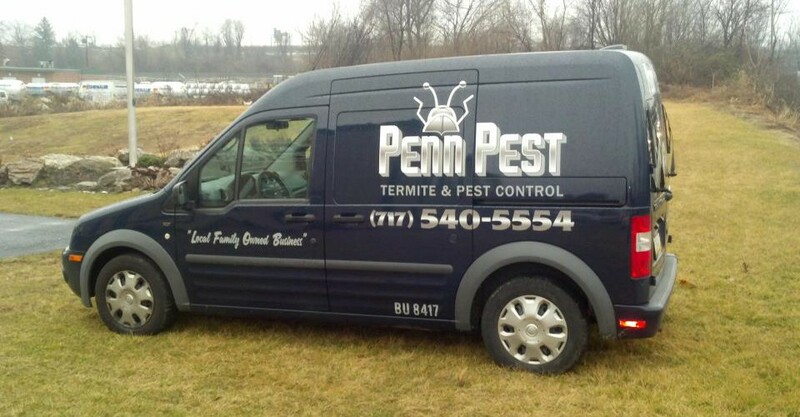 Penn Pest is committed to providing top quality service and performance, giving you the results you need. Being family owned, you will be treated as family. There are no binding contracts. Our prices are reasonable and fair. 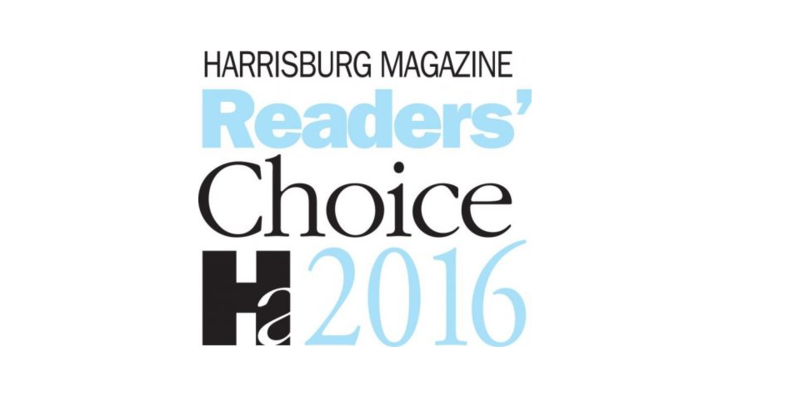 At Penn Pest our valued customers are our #1 priority. That’s why our Certified, Licensed, and Insured Technicians work diligently to eliminate — and ultimately prevent — your pest control problems with environmentally suitable and cutting-edge solutions. You can count on prompt, professional and friendly service – at a fair price. Penn Pest is a full service pest control company and we offer an array of service programs to meet all your residential and commercial Termite and Pest Control needs.